The next PAC meeting will be held on Thursday, May 31st at 6:30pm in the library of Adams Road Elementary. 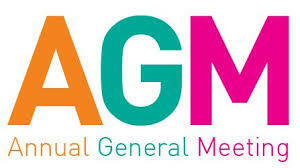 This will be our Annual General Meeting. If you are interested in volunteering and becoming a member of the PAC next year you won’t want to miss this meeting as we will be voting in members for next year.